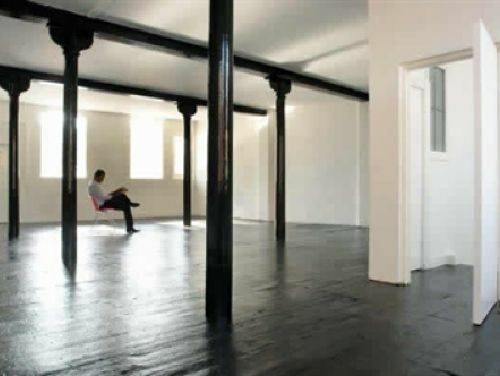 These contemporary workspaces are located within a stunning eighteenth century building with space suitable for exhibition space, studios and retail units. 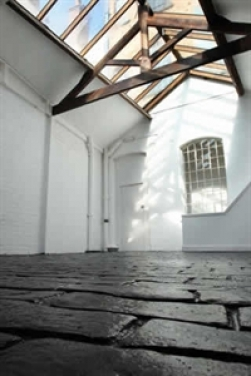 The space ranges in size from 150 - 600 sq ft with many of the original features still intact. 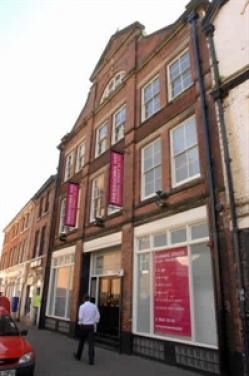 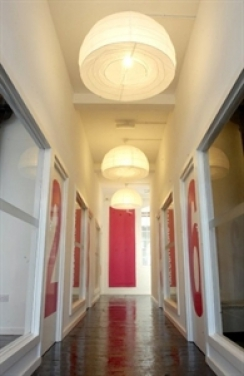 Located in the Artists Quarter of the city within easy reach of a range of amenities including the local train station.